Chief Operating Officer at All Area Realty Services, Inc. Eleni has over 20 yrs. experience in NYC Cooperative and Condominium Management and holds a masters in psychology. 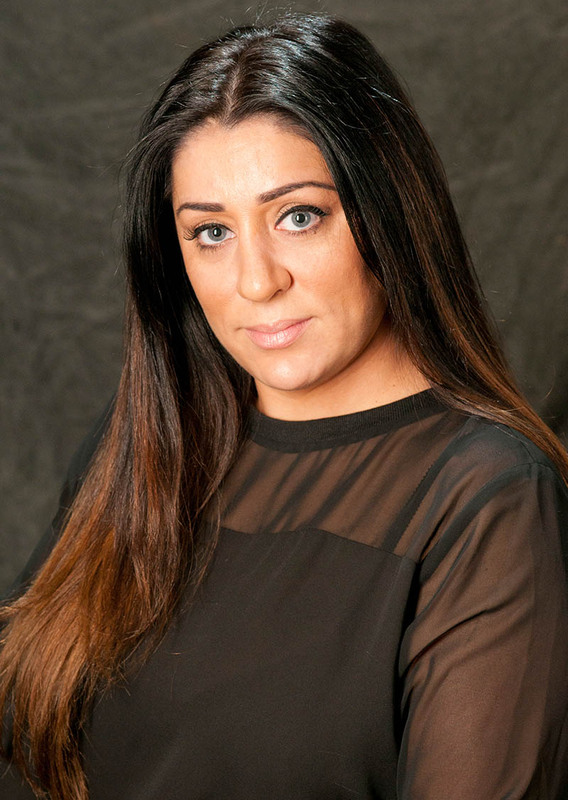 Eleni is the Major Owner of All Area and the Operations Manager for all Back Office Operations. “I would first like to thank all our customers for the excellent referrals and dynamics they bring to the cooperative and condominium management business. Over the years, cooperative and condominium management has become a challenging business requiring dedicated professionals from many aspects. I promise professional management from our professional dedicated associates. Over the years All Area Realty Services has grown to be the top management company in the Manhattan, Brooklyn, Queens and Bronx areas because of the dedication of its staff. All employees of All Area follow a strict code of ethics and are monitored constantly. We train, train and re-train our employees to be the best from our portfolio managers to our bookkeepers. We invest in our employees so that we can offer your property the property management it deserves. The addition of a full time comptroller will allow for more standardization and follow up of financials and budgeting. We have become the NYC experts in property management and can handle all aspect of cooperative and condominium management from budgeting and forecasting to emergency boiler situations, elevator issues etc.